We are watchmakers, obsessed with innovative craftsmanship and thoughtful design. We’ve democratized timekeeping, proving a great watch doesn’t have to be expensive. We helped invent wristwatches, and we’re still reinventing them today. 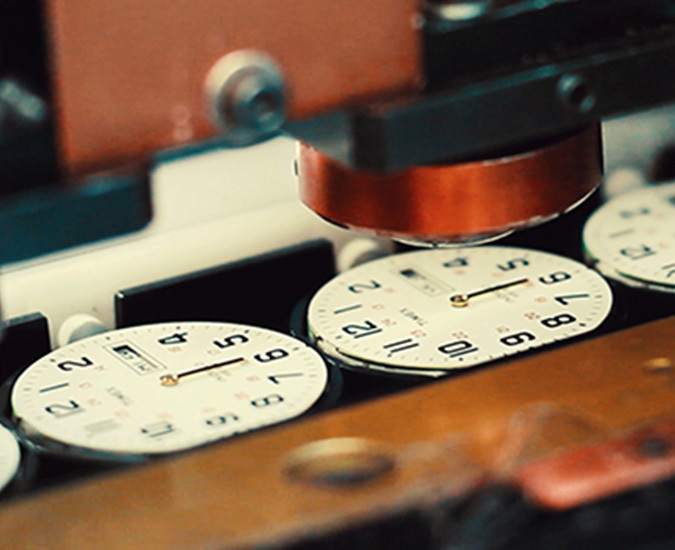 We passionately create our own designs, carefully source each material and build every watch with our own hands. Designer Giorgio Galli and his Milan-based company have built an international presence and outstanding reputation as a leader in the field of modern timekeeping and jewelry design. The Giorgio Galli Design Lab has been creating elaborate watches for Timex Group for over a decade. In July 2007, Timex Group purchased the Giorgio Galli Design Lab. With capabilities ranging from visual identity to award-winning watch and industrial design, the Giorgio Galli Design Lab provides integrated solutions to achieve individual brands’ strategic and competitive businesses objectives. TMX Phil. Inc. was established in Cebu, Philippines in 1979 as the first locator of the Mactan Export Processing Zone. The Cebu factory is the main watch manufacturing arm of Timex Group. Over 80% of Timex watches sold worldwide are either made (fully or in final assembly) and/or shipped from the Cebu plant. 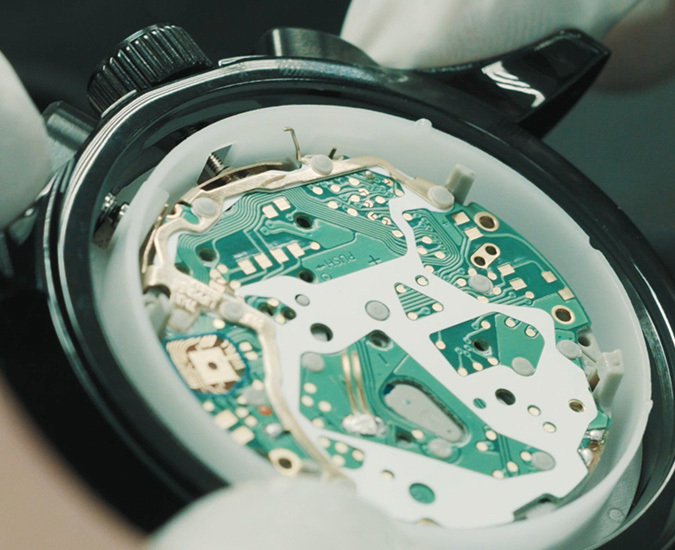 The factory is one of the most vertically integrated watch manufacturing locations in the industry worldwide with a wide range of capabilities including dials and hands manufacturing, parts manufacturing and assembly, movement and watch assembly.